On my way into work this morning, the radio djs were talking about an announcement that Bruno Mars was set to perform the Halftime Show at the 2014 Super Bowl. 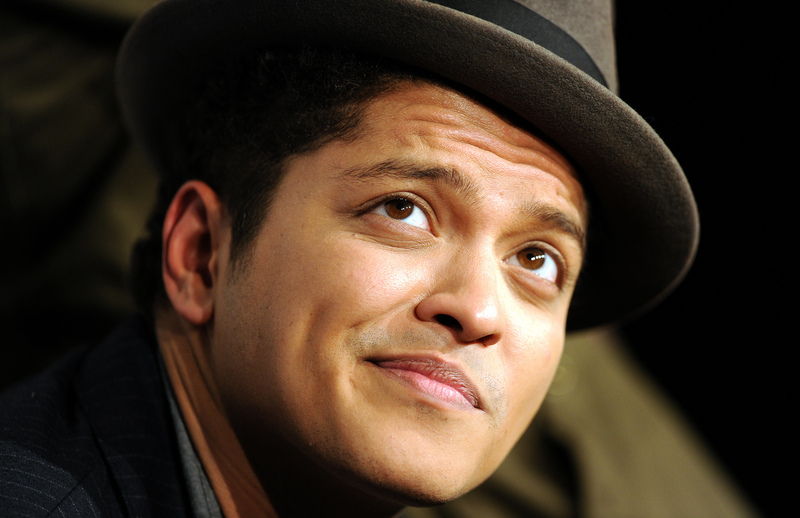 I am not a football fan however I do like Bruno Mars. And so it got me thinking about his music. There are many artists and many songs, but there’s something about Mr. Mars and his music. He has got this positive, Motown-nostalgic vibe that reminds me of the music I grew up with. When I hear one of his songs, I usually end up humming it for the rest of the day. His latest, Treasure, even has me reminiscing of family functions where we would bust a move on the dance floor to the Jackson 5 and other disco beats. While the djs were not happy with the choice of entertainment for the Half Time show, hoping the Super Bowl would score New Jersey home favourites’ such as Bon Jovi and Bruce Springsteen. And please, let the record show that I would love to see those two greats team up on stage, even if it is just for 30 minutes! However, so far, they only have confirmed the youngest performer to date. At the ripe old age of 27 (he’ll be 28 by February), I have no doubt that Mars will bring it. And the millions of people who tune in will be dancing!